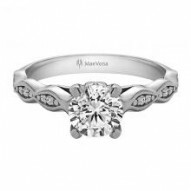 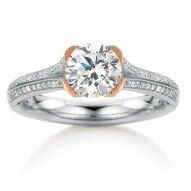 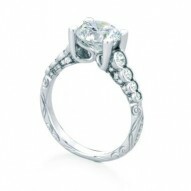 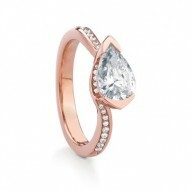 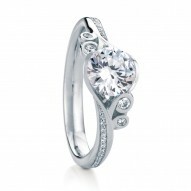 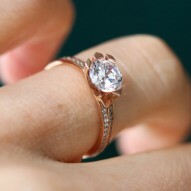 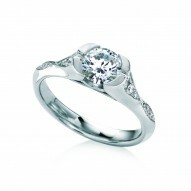 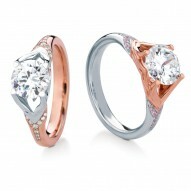 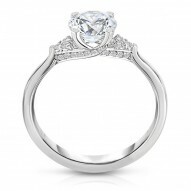 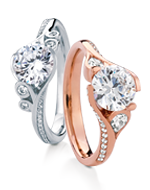 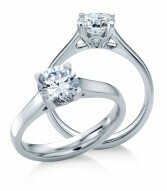 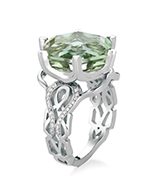 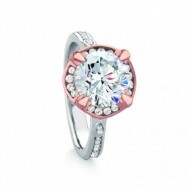 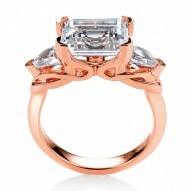 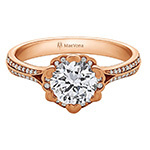 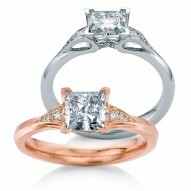 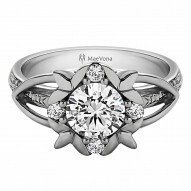 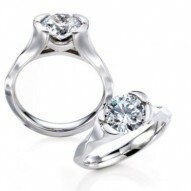 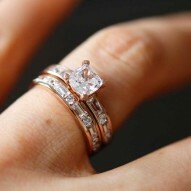 Round brilliant-cut solitaire named after the Scottish island of Texa. 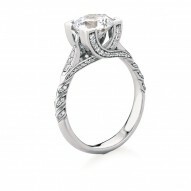 Delicate low-set design that allows maximum light around the gemstone with additional pave diamonds set in the shank. 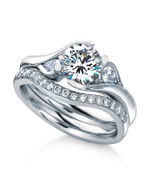 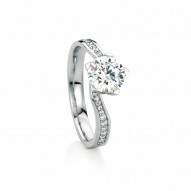 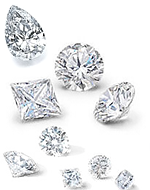 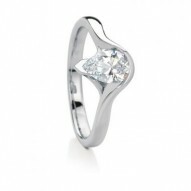 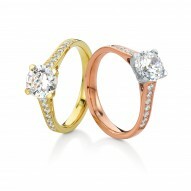 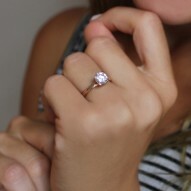 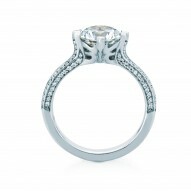 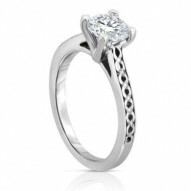 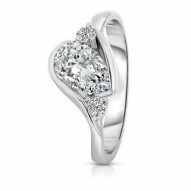 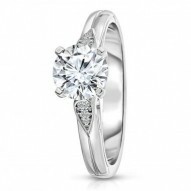 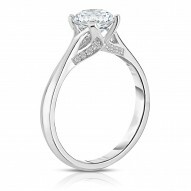 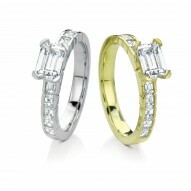 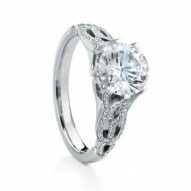 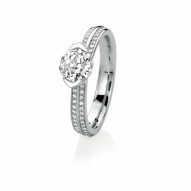 Priced with 0.11ct of HSI pave set diamonds and WITHOUT CENTER STONE.